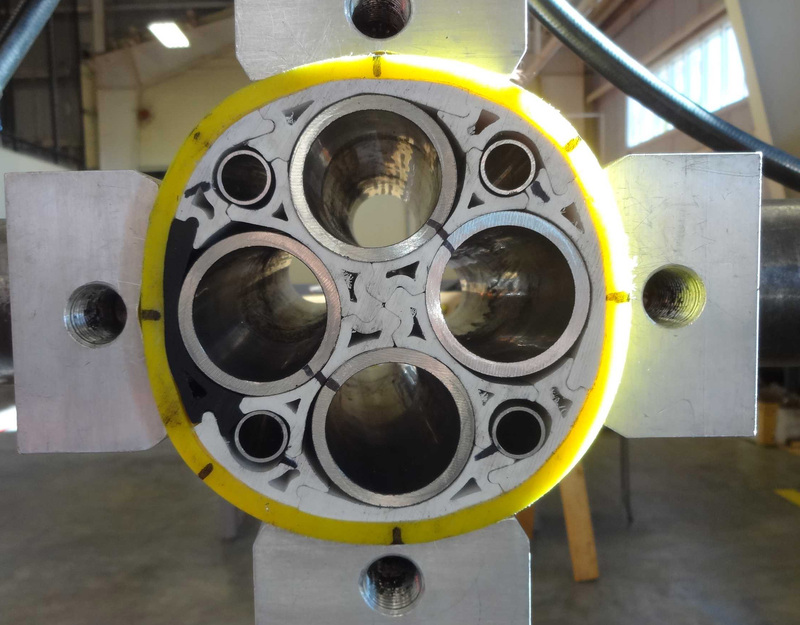 2H Offshore has an in depth understanding of subsea umbilicals and their in-service response enabling us to confirm the suitability of a selected umbilical design for a specific application quickly and easily. 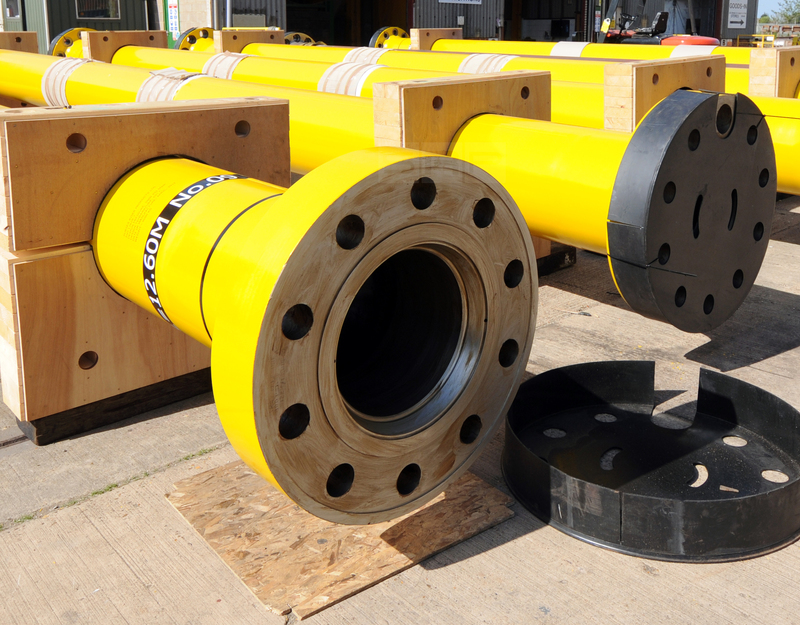 We have an extensive track record in global dynamic analysis and cross-section verification of umbilicals for both shallow water and deepwater applications. 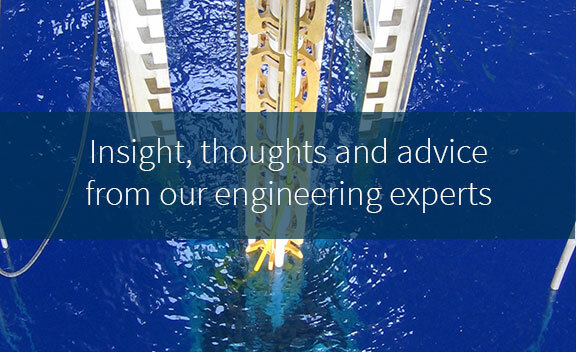 We also help operators optimise their field subsea layouts to improve umbilical configuration and installation methods. 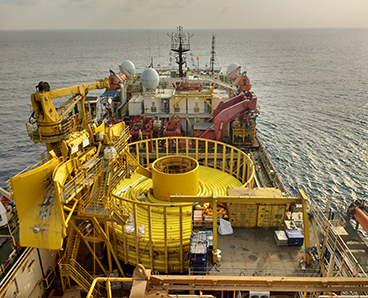 For dynamic umbilicals, we conduct extreme load, wave fatigue and VIV response assessments, as well as definition of installation envelopes and assessment of clearance from adjacent risers, mooring lines or other structures. 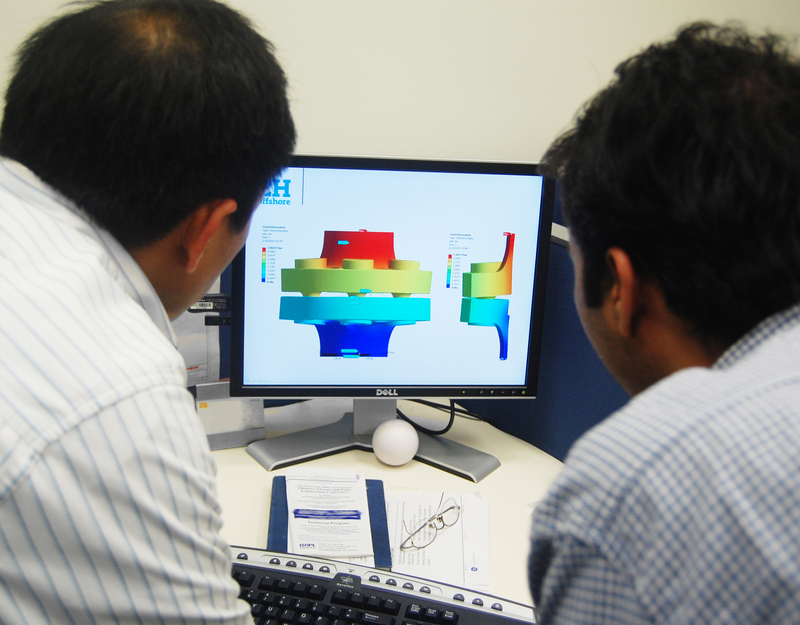 Our services cover conceptual design, through to detailed engineering and include working closely with umbilical manufacturers to optimise umbilical designs for maximum operability and fatigue performance. 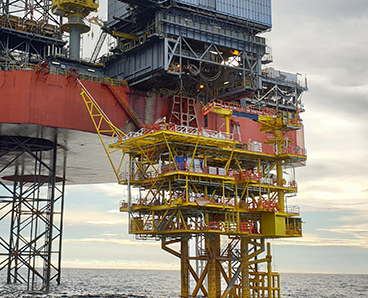 2H was responsible for the detailed design of the Kissanje East umbilical for ExxonMobil’s Kizomba development and the main and hardwired communications umbilicals for the Kizomba Satellites field. 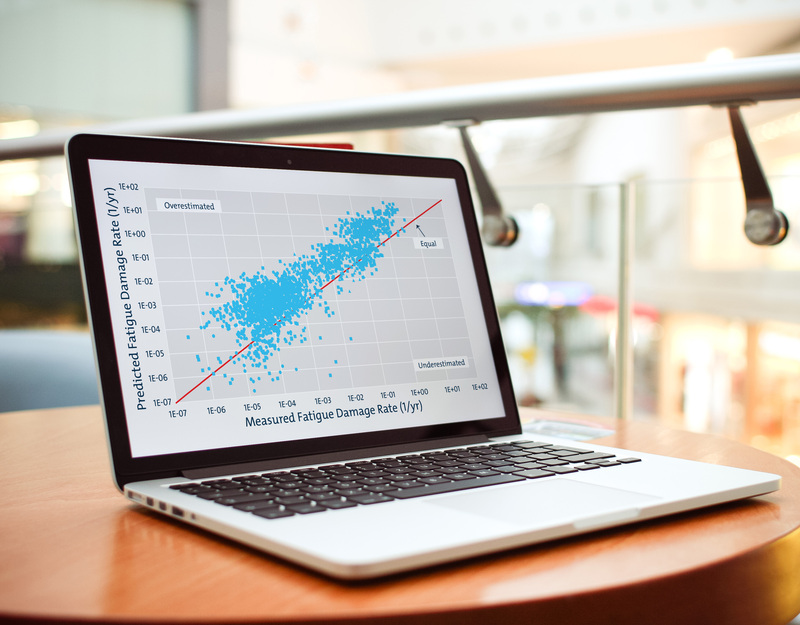 We also have considerable analysis experience for a range of umbilical configurations, diameters and cross sections in the Gulf of Mexico, West Africa and offshore Brazil.